An Epoch Times reporter is the winner of a prestigious annual award for his reporting on organ harvesting in China. 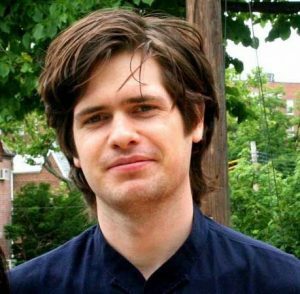 Matthew Robertson, who specializes in reporting on China and is fluent in Mandarin Chinese, wrote a series of articles on forced, live organ harvesting published in The Epoch Times in 2012. 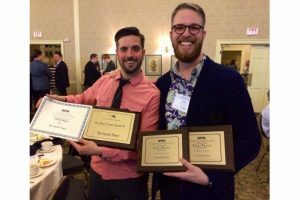 Robertson and the articles won the Society of Professional Journalists’ (SPJ) Sigma Delta Chi award for professional journalism. 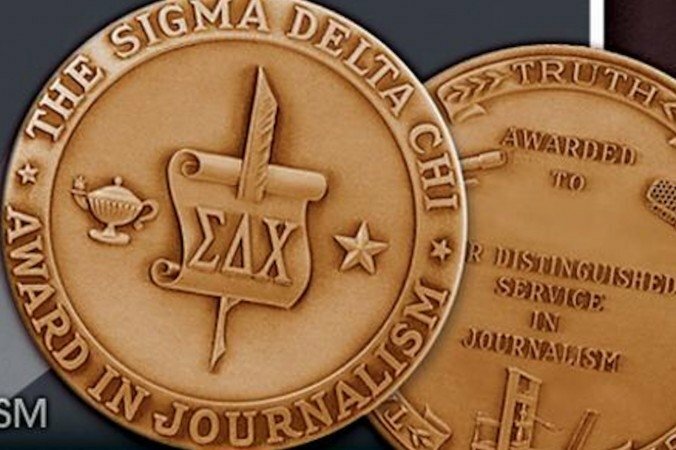 The SPJ, founded in 1909 under the name Sigma Delta Chi, promotes freedom of information, educates and advocates for journalists, and protects First Amendment guarantees of the freedoms of speech and press. 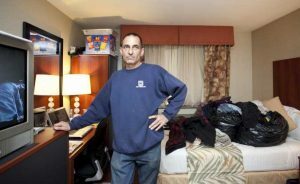 Winners for the 10 categories of the 2012 Sigma Delta Chi awards came from a pool of more than 1,700 entries in categories including print, radio, television, and online. The awards are in recognition of outstanding work published or broadcast in 2012. The Epoch Times collection won for the newspaper category Non-Deadline Reporting (Daily Circulation 1-50,000). In the nomination letter from The Epoch Times, Deputy Editor-in-Chief Stephen Gregory said that the topic of the articles—forced, live organ harvesting in China—is important and under-reported. In praising Robertson’s work on the extremely complicated and sensitive issue, Gregory pointed to his professionalism and dedicated focus. “Matt [Robertson] has developed contacts with all of the major investigators and human rights organizations in the West concerned with organ harvesting in China and has proven adept at digging important stories out of information publicly available on the Chinese web,” wrote Gregory. The award-winning articles include “Would Be China Defector, Once Bo Xilai’s Right Hand, Oversaw Organ Harvesting,” about a high-ranking Chinese security official’s forced organ techniques; “After Bo Xilai’s Purge, Searches For ‘Organ Harvest’ Suddenly Allowed,” which analyzes Internet traffic to examine the struggle within the Chinese leadership over accountability for these crimes; “Accused Chinese Organ Harvester Lurks in Transplant Community,” about a Chinese doctor who was head of the organ transplantation unit at a hospital implicated in organ harvesting; “Friendly Ties Come With Award, But Ethicists Object,” on how a major university may have sacrificed ethics for the chance to develop closer ties with China; and “Book Exposes Organized Killing for Organs in China,” a review of State Organs: Transplant Abuse in China, a compilation of works from dozen specialists addressing the issue of organ sourcing practices in China. In an interview about winning the award, Robertson said he found it gratifying. Robertson began learning Chinese in 2007. He lived in Taiwan for eight months of immersion study. Learning aids included the Chinese-language edition of The Epoch Times, listening to NTD Television and Voice of America, studying reams of Communist Party propaganda, watching ancient Chinese drama serials, and reading the books of Falun Dafa. To produce the articles, Robertson noted that he made all the phone calls and checked all the available sources, as good journalists do, but had to go well beyond. 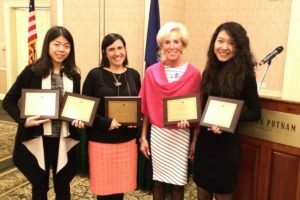 The winners of the Sigma Delta Chi awards were announced on April 23, 2013 on their website.